January is usually a slow month in the bartending business. People don’t generally have weddings in January and after the holiday season; people are pretty much partied out. When people have parties in January, they are generally birthday parties, anniversaries,or fundraisers. Last night, Shaken Not Stirred worked a birthday party in Laguna Niguel. 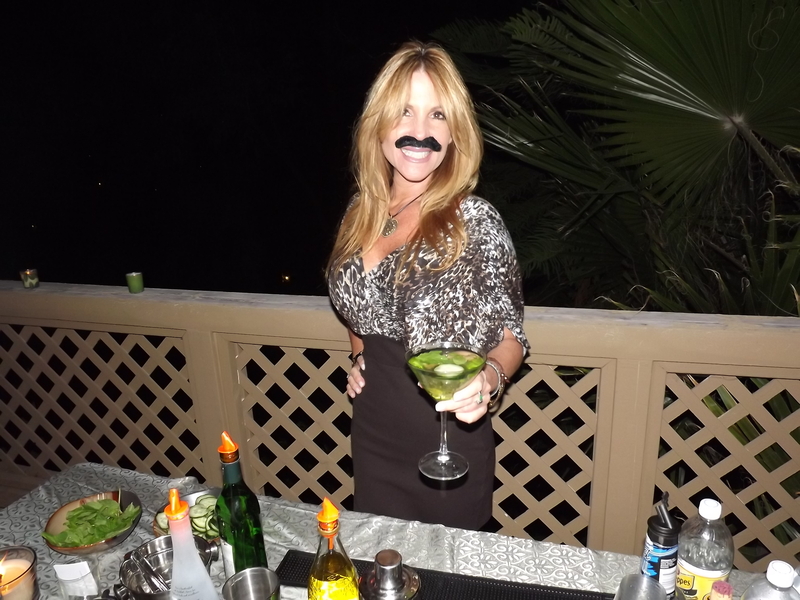 The theme was “Mustaches and Martinis”. I have been getting a lot of calls to Orange County recently. The host had made a drink menu for the event, which included a Category 5 Cosmo (named after a category 5 hurricane), a Dirty Martini, and a Jalapeno Cucumber Martini. I had never made the cucumber martini before – it was a creation of the host and I think it was a hit. I muddled mint leaves and jalapenos in a shaker, then added a bit a simple syrup, cucumber infused vodka, Kettle One vodka, and then shook it up with ice and poured it over a cucumber slice. The result they told me was a little spicy, a little sweet, and a little strong. The secret I think to making good drinks, especially martinis is to use very little mixer. People accuse me of making strong drinks, and I can always add more mixer, but I can’t take too much sweet and sour out of a drink, for instance. Those are the drinks that end up sitting on the counter somewhere, undrank. To me, there is nothing worse than ordering a drink at say, a hotel bar, and it comes out tasting like pure mixer. Many corporate places limit the amount of alcohol their bartenders can put in a drink, and the result is very predictable. Ever notice the best drinks are served in dive bars? The birthday party was hosted at a condo. 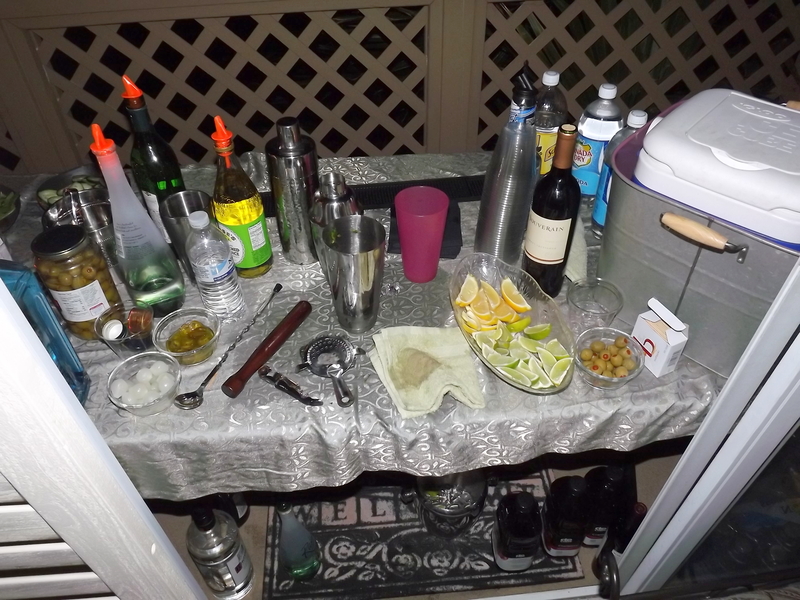 They set up the bar on the balcony, but I had to stand in the master bedroom behind the bar. I was essentially a bartender in a bedroom. That is totally fine. I will bartend any place, any where. If you are thinking about having a party and hiring a bartender and are reluctant because you don’t have some fancy bar, think again, because that isn’t required. Guest are always impressed by a bartender, and the hosts can enjoy themselves and mingle, not having to worry about the bar. I have booked a few weddings way out – even in October. This season seems to be heating up and there have been way more inquiries than last year. I am even doing a Wedding at Camp Pendleton, on the Marine Corps base. Book your party now, and don’t stress about it later. 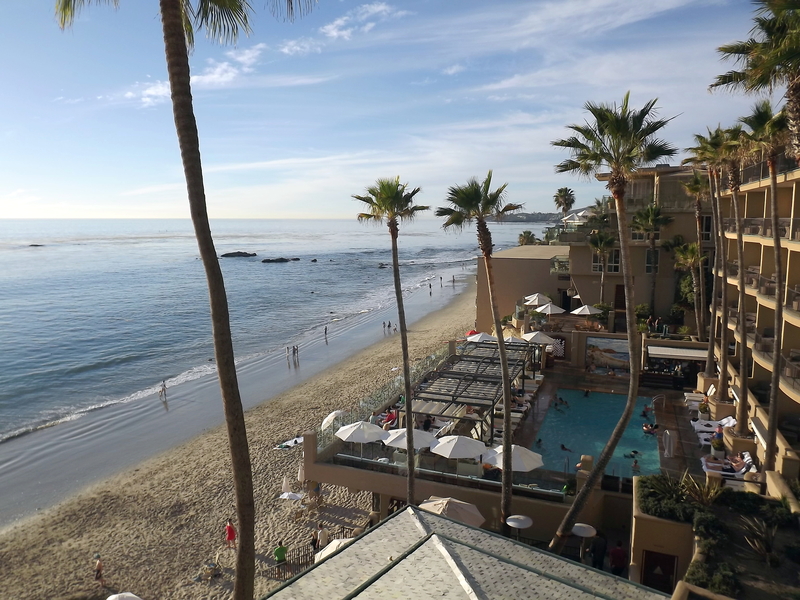 Chances are, you’ll have to pay more money if you book at the last minute. That being said, don’t hesitate to call me last minute. I won’t gouge you, I promise.